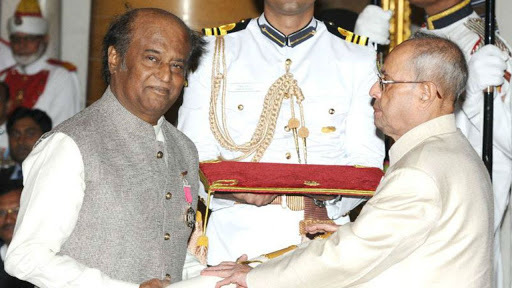 The actual name of Rajinikanth is Sivaji Rao Gaekwad. He is a Tollywood actor, screenwriter, producer and also a politician. He struggles very much in life before entering the film industry he was working as a bus conductor on Banglore Transport Service. He is acting and dialogue delivery is very good he is also famously known as superstar Rajinikanth. He has lots of award and honours in his life and its upcoming movie is Robert-2.0. He was born in Bangalore, Karnataka on12 December 1950. His father name is Ramoji Rao Gaekwad. He has worked as a police constable.his mother name is Jijabai he is a housewife.his name is named as the worrier king Chhatrapati Shivaji. He has two elder brothers and a sister. He is the youngest one at the childhood age he is lots of interest in cricket, football and basketball. After completing the schooling he has tried lots of the job just like coolie, carpenter, bus conductor after joining in stage show after he has a chance to act on a mythological show. After that, he joins in Madras film institute, Madras. First film acting by Rajinikanth is Apoorva Raangngal in 1975. After that he is acting in another film name as Srividya .it has received som any awards just like national film award of the best Tamil feature . 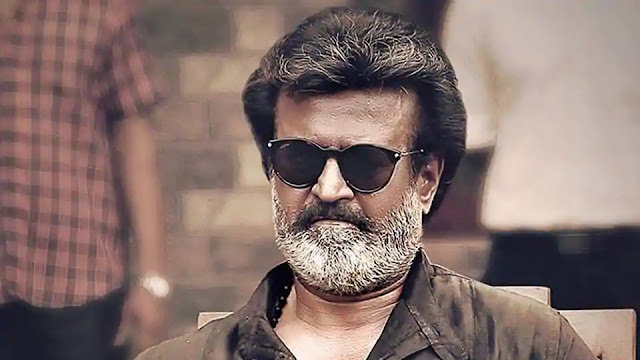 some of the famous movies created by Rajnikanth is Shivaji the Boss, Robert, Chandramukhi, Kaala, Kabali, Hum etc...Upcoming movies of Rajinikanth is Robert 2.0. He has woned seven-times cinema express awards. He has woned one-film fare award. He has woned three-time NTTV Awards. He has woned four-times Vijaya awards. He was awarded Padma Bhusana in 2000. He was awarded Padma Vibhushan in 2016. He has awarded centenary awards for Indian film personality of the year.